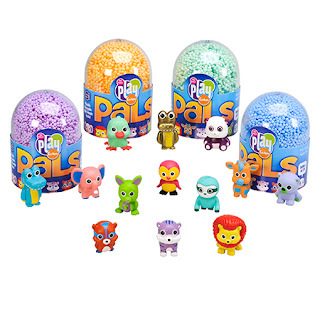 Celebrate Easter with the new Playfoam® Pals™ 12-Pack from Educational Insights! 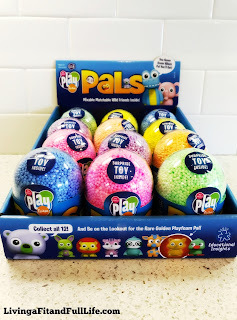 Playfoam® Pals™ are an absolute blast and would make a great addition to any Easter basket this Easter. My kids love that hidden in the Playfoam is a Playfoam Pal to play with. The Playfoam Pal is the perfect way to play with their Playfoam. As a mom of four, I love that the Playfoam never dries out. I also love that Playfoam Pals encourage kids to build and sculpt while at play. Playfoam® Pals™ 12-Pack from Educational Insights is an absolute blast and would make a terrific gift for kids this Easter!